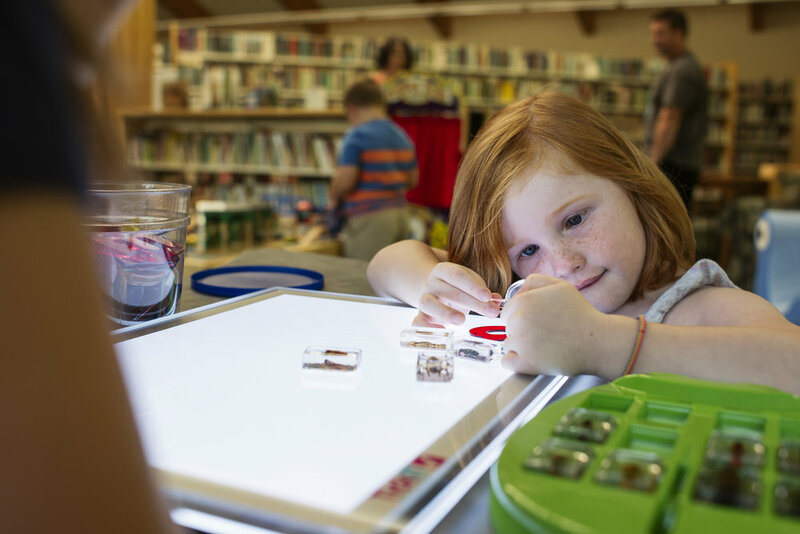 My local library won Library Journal’s 2018 award for best small library in America, and I had the pleasure of photographing the library and the wonderful people who make it such a special part of our small community. In our rapidly digitizing world, it was refreshing to spend time with people committed to preserving the small public library as a vibrant community space. 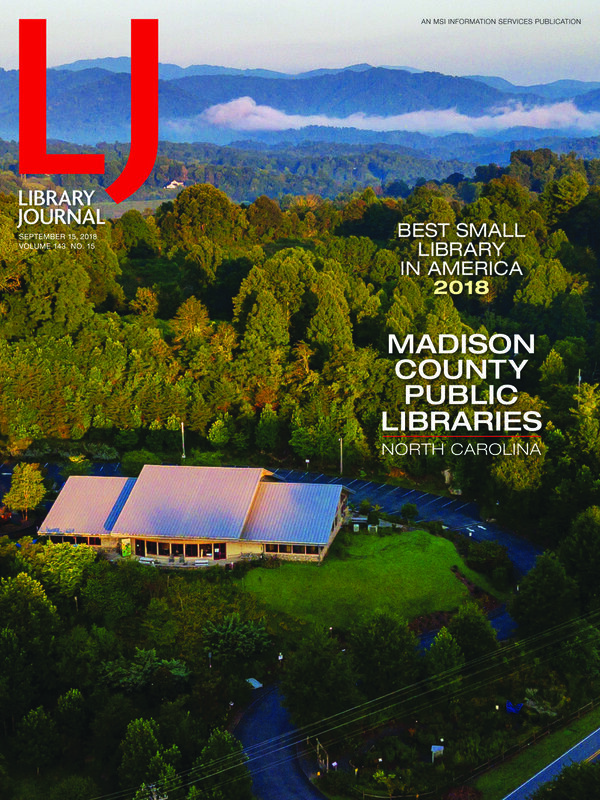 Read the Library Journal article about how the Madison County Libraries earned this award here. Special thanks to Melanie Morgan, Library Director for Madison County Libraries, for showing me around, and to Kevin Henegan, Editor at Library Journal, for the opportunity to do this shoot!